If you’re a teenager in a small, rural area, how do you exist when your eccentric, free-spirited parents are the town freaks everyone laughs at? For sixteen-year-old Rainbow Honeywell—or Rain, as she insists on being called—the answer was to become the queen of all pranks. She never wanted to be a troublemaker, but the label quickly stuck when everyone in Huntsville, Kansas, became a target. All she wanted was to deflect the negative attention off her parents, but Rain’s plan backfired to the max, landing her in a heap of trouble with the local authorities and expelled from high school. 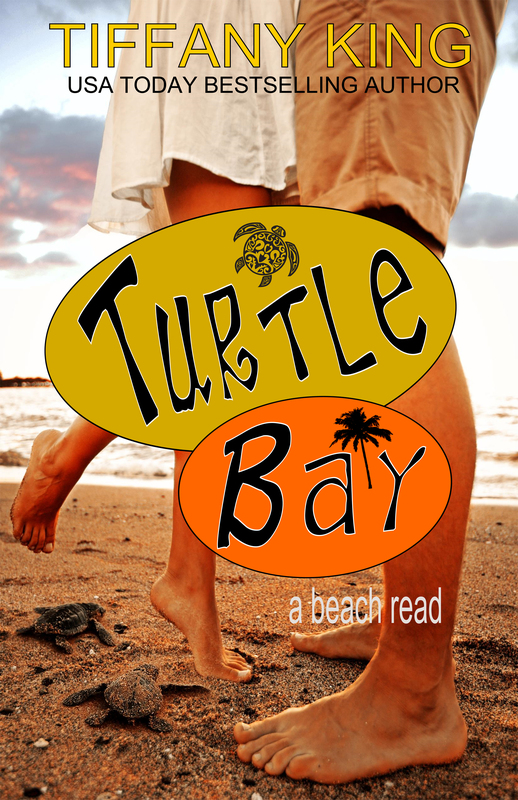 An unexpected inheritance offers Rain an opportunity for a new beginning when she and her family move across the country to the quaint beach community of Turtle Bay, Florida. Determined to make the best of her second chance, Rain vows to walk the straight and narrow, hoping her parents will fly under the radar while she soaks up some fun in the sun, sandy beaches, and hot, tanned guys. Unfortunately, she picks the wrong new friends, and a late night party lands her back in the kind of trouble she had been hoping to avoid. As the newbie in town with a record, Rain takes the brunt of the punishment when an unforgiving judge chooses to make an example out of her and slaps her with enough community service hours to keep her busy until she is old and gray. Facing the harsh reality of paying for the actions of others while atoning for her own past sins, Rain is paired up with Josh Shaw, a judgmental local lifeguard whose love for the beach and the environment is eclipsed only by his distaste for those who trash it. As far as Josh is concerned, Rain is guilty and got what she deserved, regardless of her side of the story. To make matters worse, a tropical storm sits in the Atlantic, threatening to wreak havoc on the small beach community. Things slowly change as Rain begins to appreciate her surroundings through Josh’s eyes, proving she is not the person he thinks she is. Their feelings for one another blossom as the tropical storm grows into a hurricane and bears down on Turtle Bay. With impending danger looming, the small beach community must come together in order to ride out the storm. Stay tuned for my 5 star review, coming this weekend! Grab it now for just $2.99!